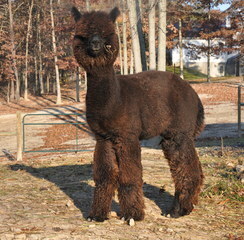 Legacy's ONLY full Peruvian Black Boy! 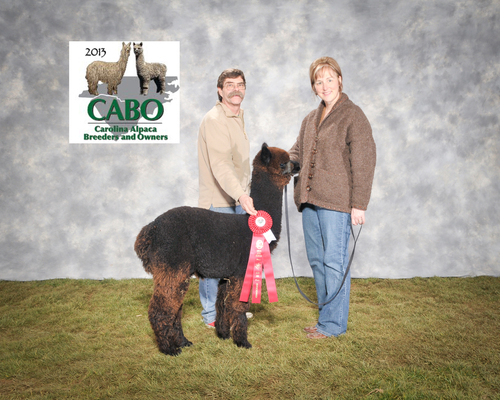 Sixtus is the One and Only, Full Peruvian, Black, Male offspring, sired by 4Peruvian Legacy! 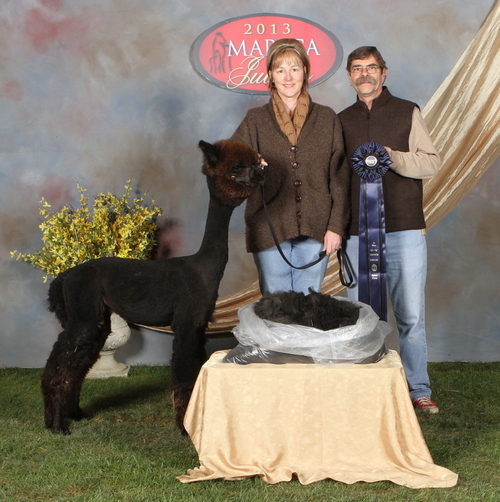 Combine his pedigree, outstanding show record, and fantastic fleece stats -NOW YOU HAVE SOMETHING EXTRAORDINARY! Saint Pauli Girl is a lovely rich light brown color. 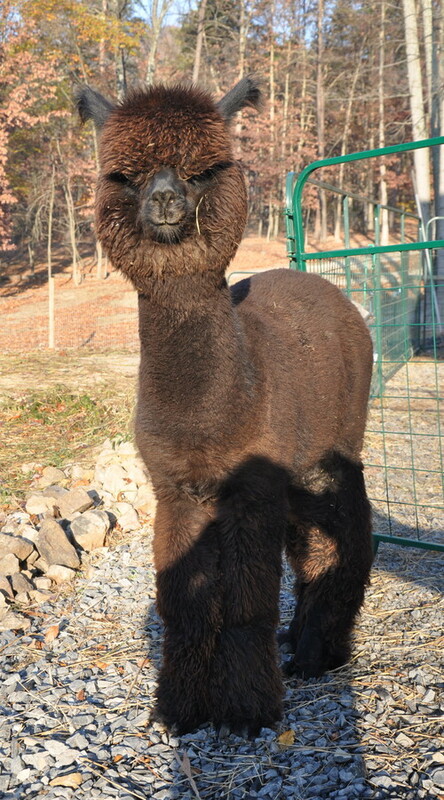 Her fiber is very fine and very dense, consistent throughout her coat. She is a wonderful protective Mom! 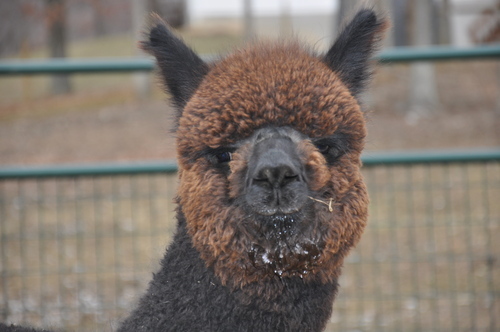 Meet Jack – Otherwise known as “Jack Attack”! This true black boy is an absolute beauty! He has a beautiful hand, lovely crimp, wonderful coverage, and yes, a great personality! You gotta love him!